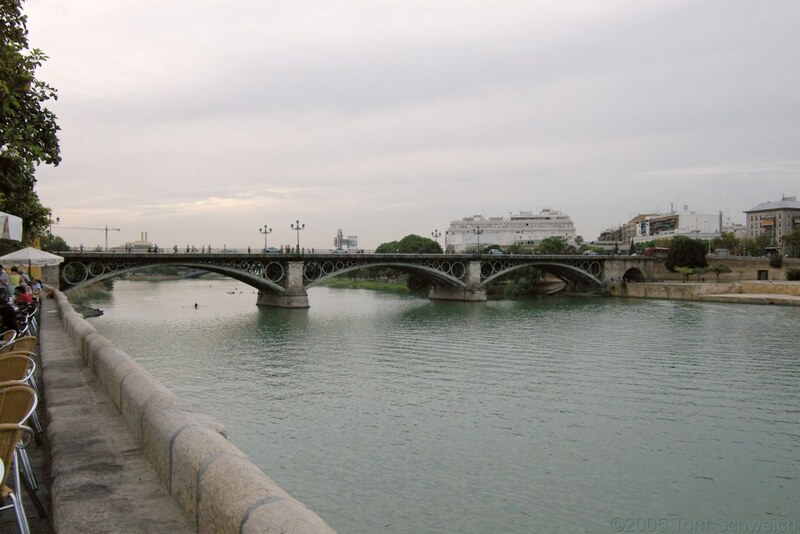 Photo: Triana Bridge from the Triana side. Eastern Mojave Vegetation Triana Bridge from the Triana side. Unfortunately, it was a little cloudy today. Imagine this with a sparkling blue sky.